Biologist Bruce Levin, who was elected a member of the National Academy of Sciences this year, is a leader in using mathematical and computer simulation modeling to study the evolutionary biology of bacteria and their viruses. 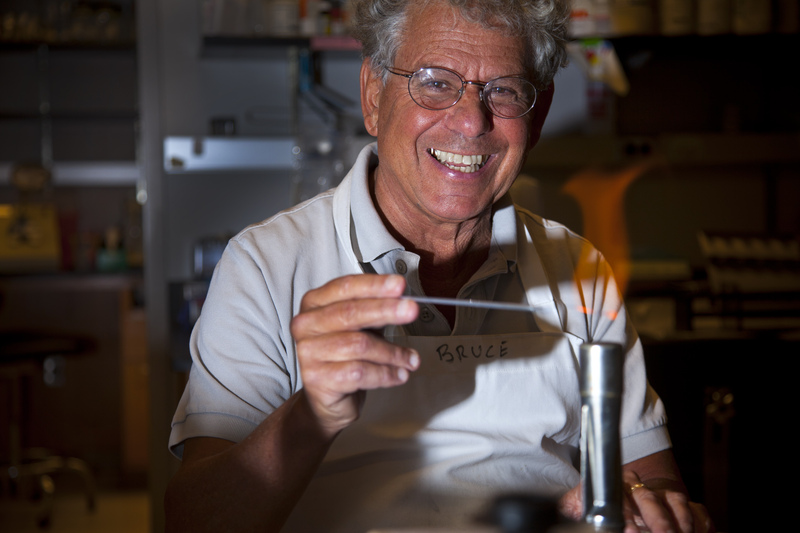 Emory University biologist Bruce Levin has been elected a member of the National Academy of Sciences (NAS) for his excellence in original scientific research. Membership in the NAS is one of the highest honors given to a scientist or engineer in the United States. Levin, Samuel C. Dobbs Professor of Biology, will be inducted into the Academy next April during its 150th annual meeting in Washington, D.C.
Levin, elected along with 83 others this year, brings the number of Emory faculty elected to NAS to five. Among the NAS’s renowned members are Albert Einstein, Robert Oppenheimer, Thomas Edison, Orville Wright and Alexander Graham Bell. Nearly 200 living Academy members have won Nobel Prizes. Levin is a leader in using mathematical and computer simulation modeling to study the evolutionary biology of bacteria and their viruses. Some of the health questions his lab addresses include the pharmacodynamics of antibiotics and the within-host population and evolutionary dynamics of bacterial infections and their treatment with antibiotics. "This honor represents well-deserved recognition for a lifetime of seminal research," says Steven L’Hernault, professor and chair of the Department of Biology at Emory. "Bruce is more than just a world leader in microbial evolution because he has also trained and collaborated with some very talented graduate students and postdoctoral fellows who have gone on to join him as leaders in this field."